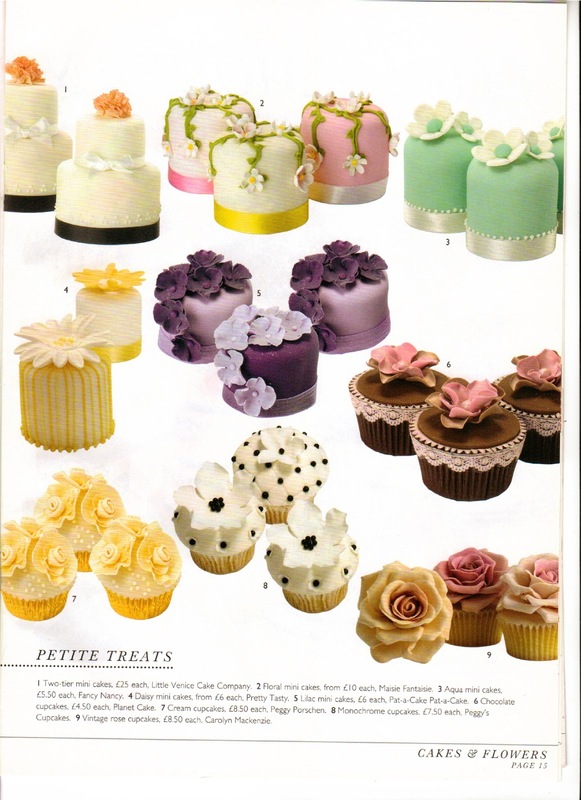 Today I have had a terrible sweet tooth, well between you and I, I always have a sweet toooth. In a restaurant I ‘m the one who checks out the desserts beofre I look at the starters! 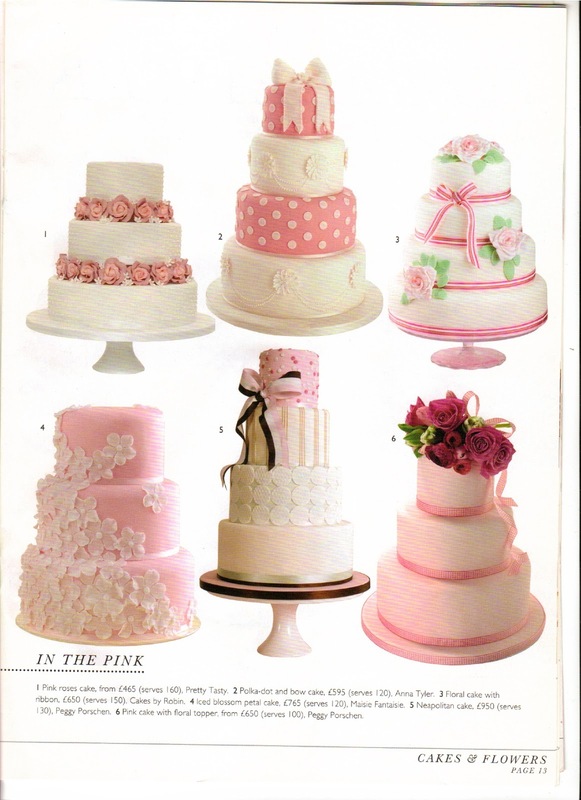 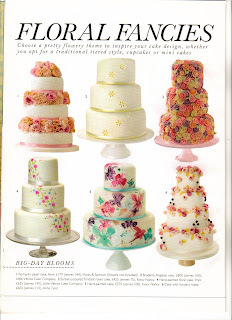 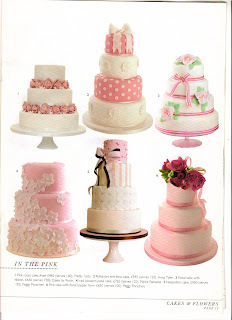 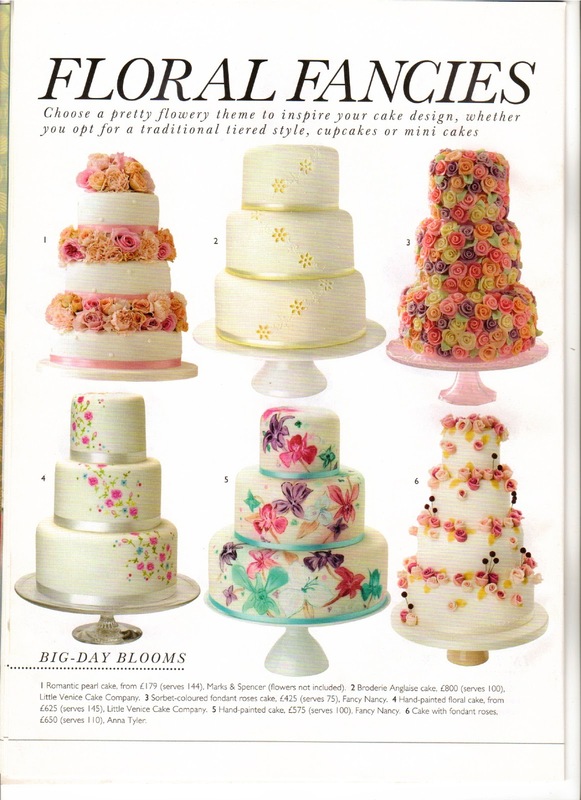 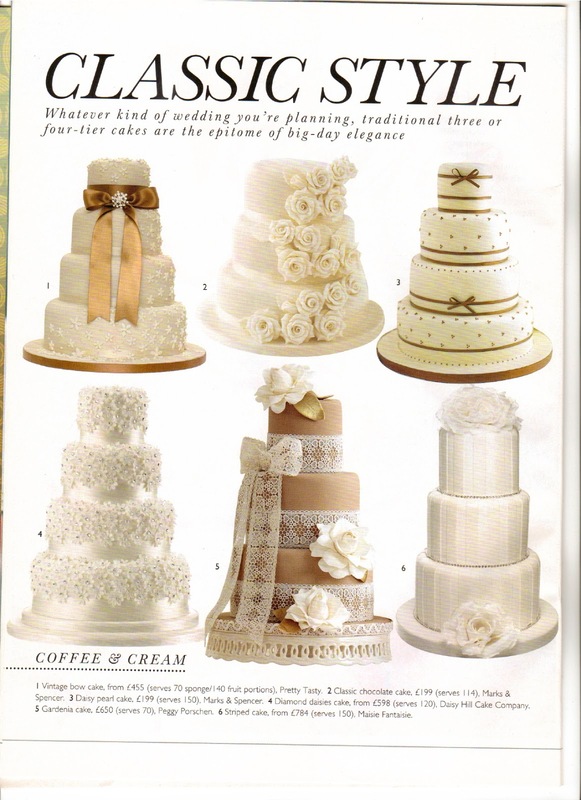 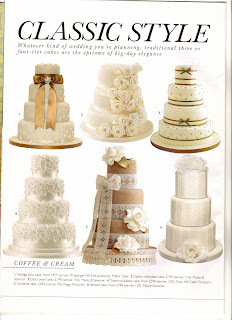 With that in mind I thought I’d post you some lovely sweet treats, wedding cakes.